Get email updates on new posts from Food and Games! I had a fridge full of ears of corn and wanted to try something different with them. 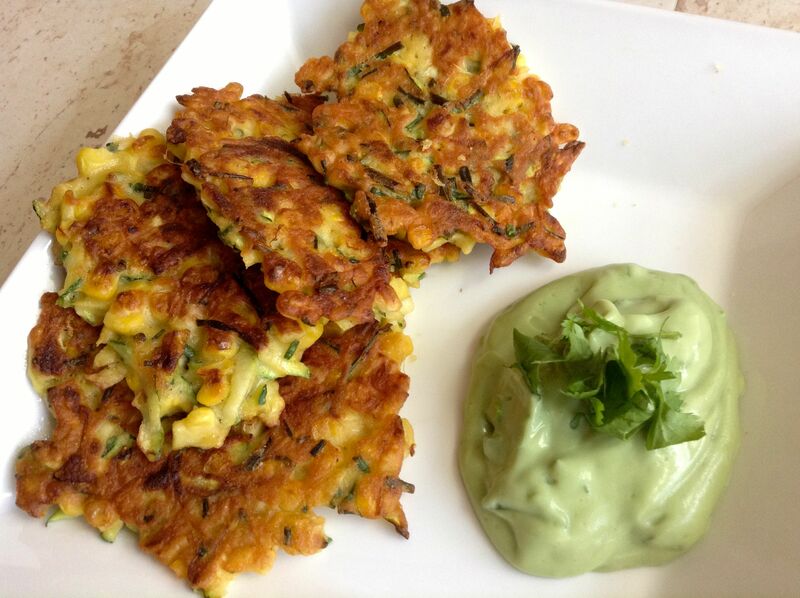 The word FRITTER just kind of appeared in my mind, which is weird because I had literally never made any kind of fritter before. I did a bit of reading online to get a sense of what to do (though I was really surprised at the variation in recipes; some with flour, some without, some with liquid, some without….). Then I just kind of went for it and was so pleasantly surprised at how well these turned out. I whipped up a quick avocado dipping cream to go with them. 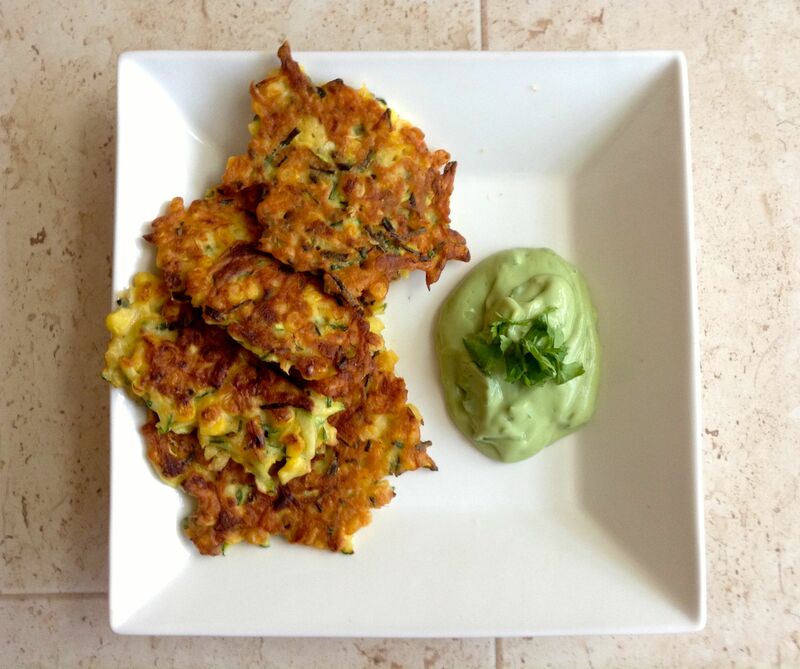 I think these delicious and very easy fritters will become a regular menu item! I’m sure these would lend themselves to lots of variations, especially with different fresh herbs or seasonings. I used chickpea flour mainly because I’ve been wanting to try working with it, but I think almost any flour would work pretty well (Note: depending on which flour you use, they might not be gluten-free anymore). 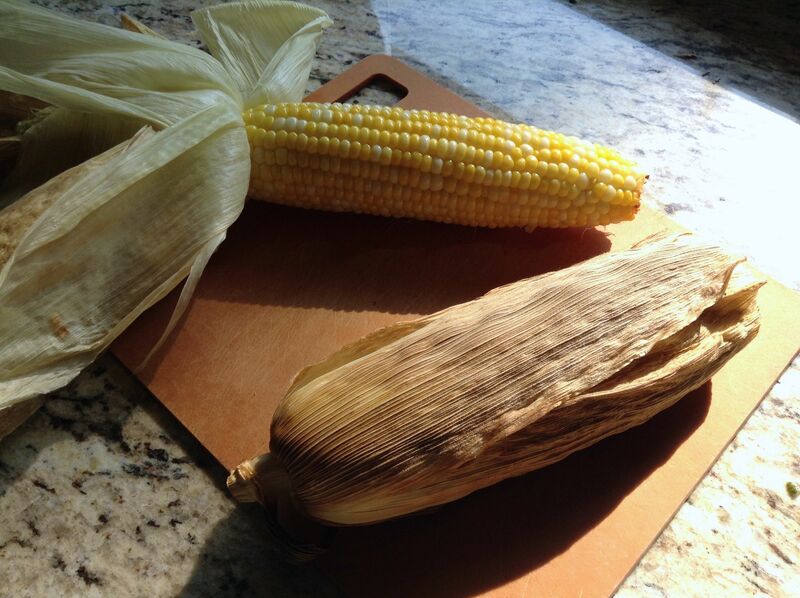 To roast corn on the cob, remove the outer husks so that a few leaves remain covering the corn and cook in oven at 400 degrees for about 40 minutes or until done. 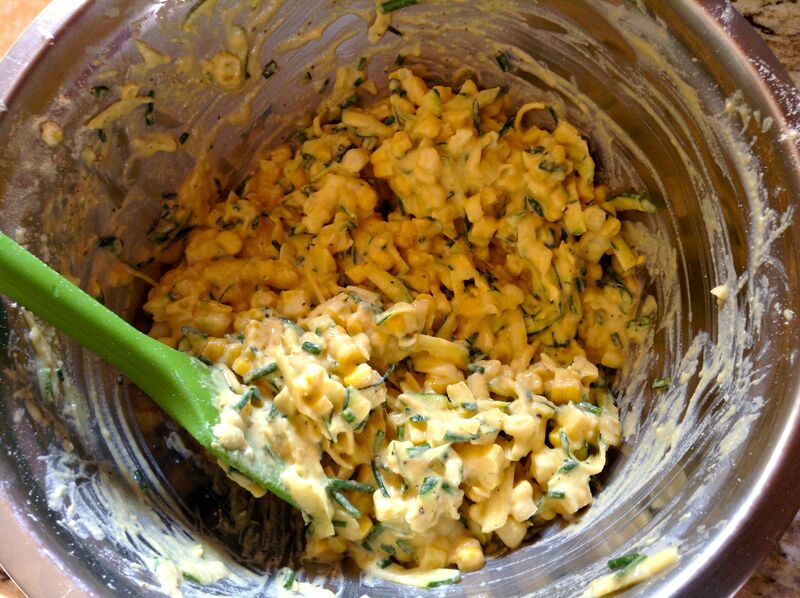 Add corn, grated zucchini, chives, and flour to a mixing bowl and combine well. Add a few dashes (or more!) of Tabasco, then start adding the water gradually while stirring the mixture. You may need a little more or less than half a cup; just aim for everything to be moistened into a batter that will at least sort of stick together when you scoop some up with a spoon. Heat about a teaspoon of coconut oil over medium heat (about 6) in a nonstick frying pan. Drop large spoonfuls of the corn mixture into the pan, using the back of the spoon or a spatula to flatten them out a bit. Cook until golden on one side, about 4 minutes, then flip and continue to fry until cooked through. Add another teaspoon of coconut oil to the pan for each new batch. 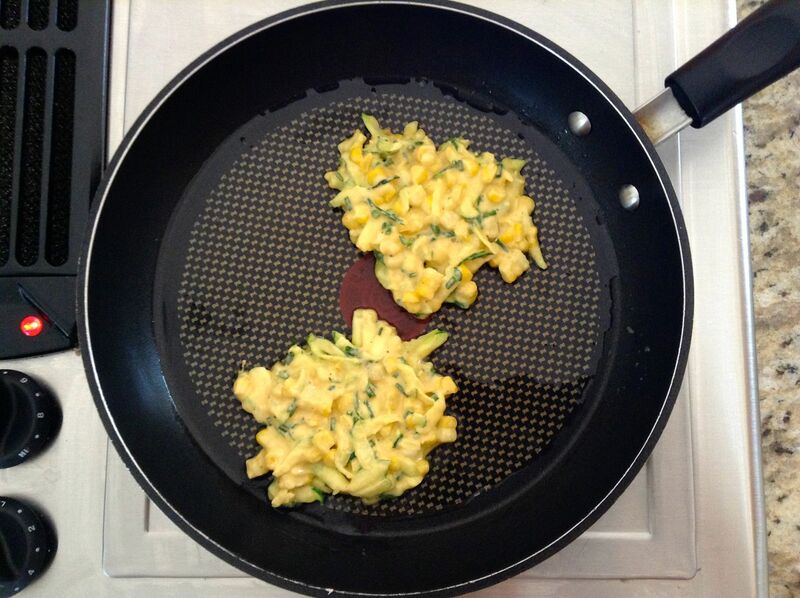 Place finished fritters on a paper towel until ready to serve. 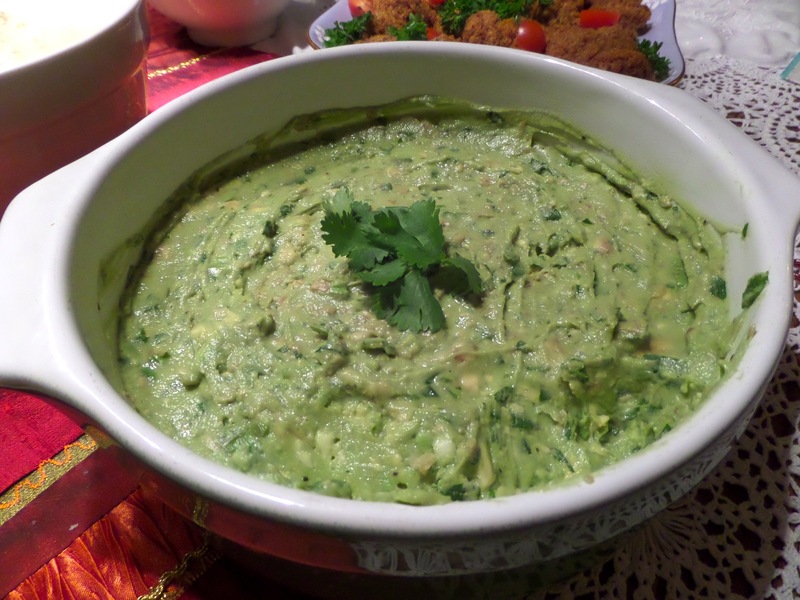 Serve with the avocado cream or with hot sauce, chutney, or vegan sour cream. ¼ cup of nondairy milk (just enough milk to get it all to purée to your desired consistency). Add all ingredients except chopped cilantro to a high-speed blender. Blend, then fold in chopped cilantro. This fresh salad gives you that yummy Thai mango salad flavour with more substance and protein, and less chopping. It’s win-win! 1 handful fresh cilantro, leaves and stems, chopped. Lime wedges and cilantro leaves, to garnish. Note on the mangos: I used ataulfo mangos that were moderately ripe. 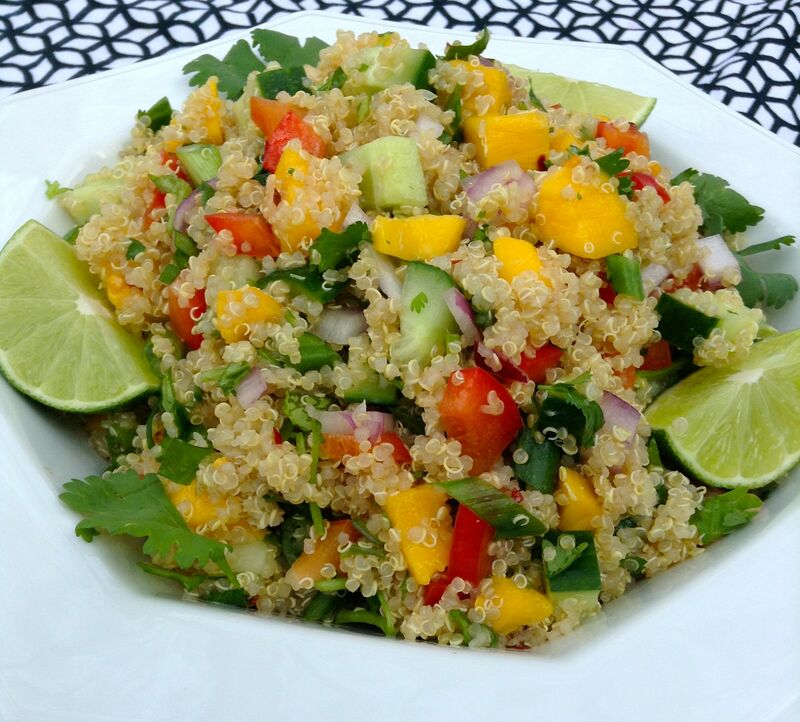 If you like your mango salad with firm green (unripe) mango flesh, by all means use green mangos. Try to avoid fully ripe ones, as they are difficult to cut and lose their cube-y shape. Whisk together the dressing ingredients and adjust to taste. 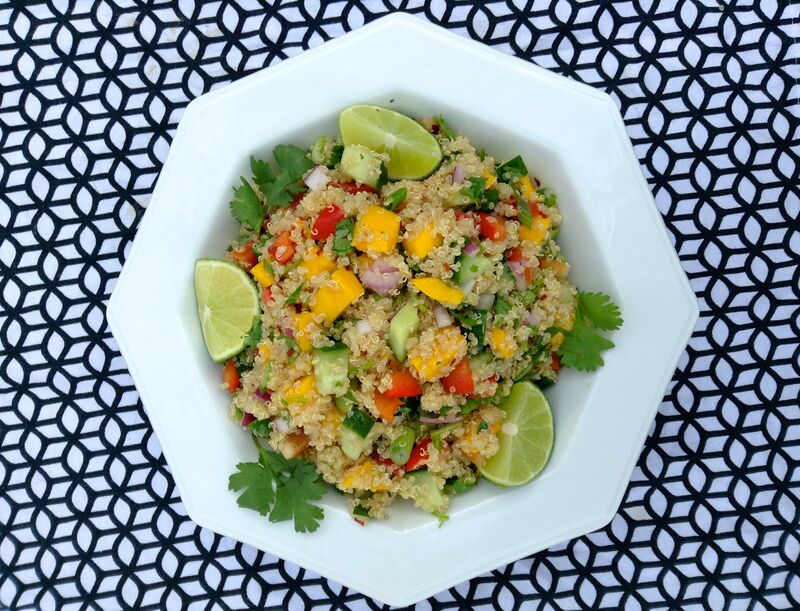 Combine the cooled quinoa with all other salad ingredients. Pour the dressing over and toss well to combine. Allow to sit for about 15 minutes, then toss again just before serving. 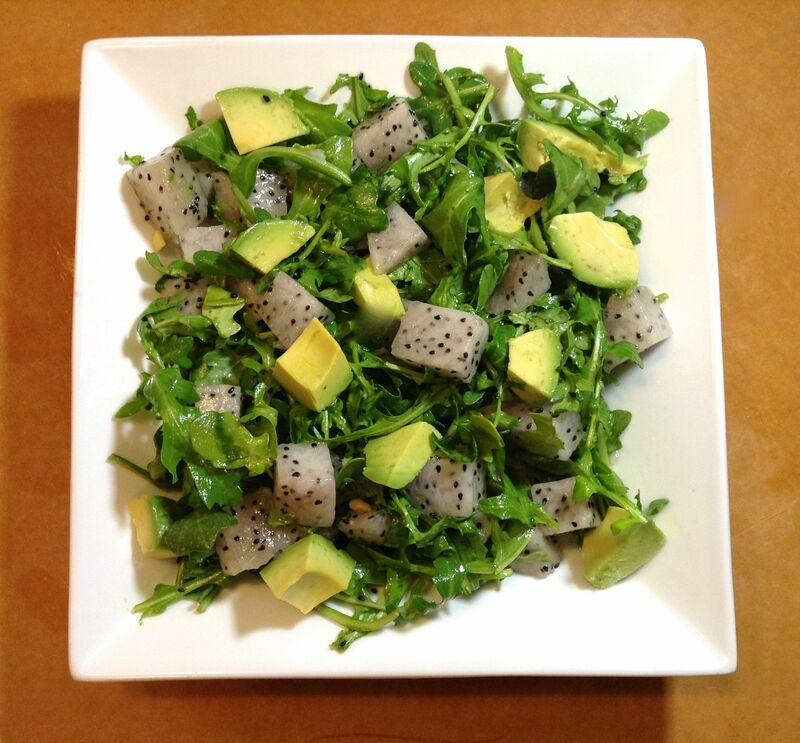 Garnish with lime wedges and cilantro leaves. 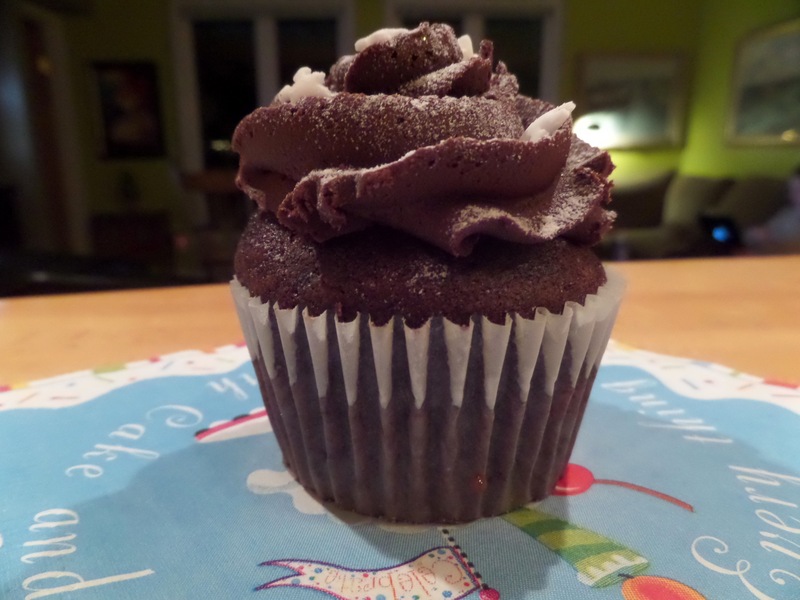 When I was vegetarian but not vegan, I was very skeptical about vegan sweets and baked goods. I would visit Fresh restaurant in Toronto and devour everything on the lunch or dinner menu, but never even try the (vegan) desserts. Obviously, I was way wrong and ignorant. I know now that vegan sweets and baked goods are every bit as wonderful as the traditional ones, and even better for being made with compassion. 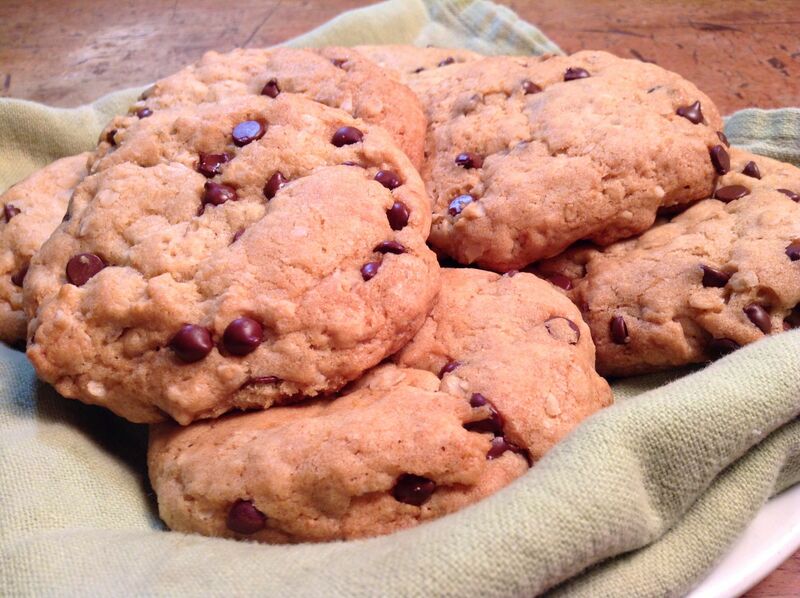 Here are two of my favourite baking recipes, for oatmeal chocolate chip cookies and cornbread. These aren’t my own recipes; I’m a baking beginner. Both of these recipes can be whipped up and in the oven in less than five minutes (seriously). Both are absolutely top-notch and ensure that you’ll never have to look for another oatmeal chocolate chip cookie or cornbread recipe. 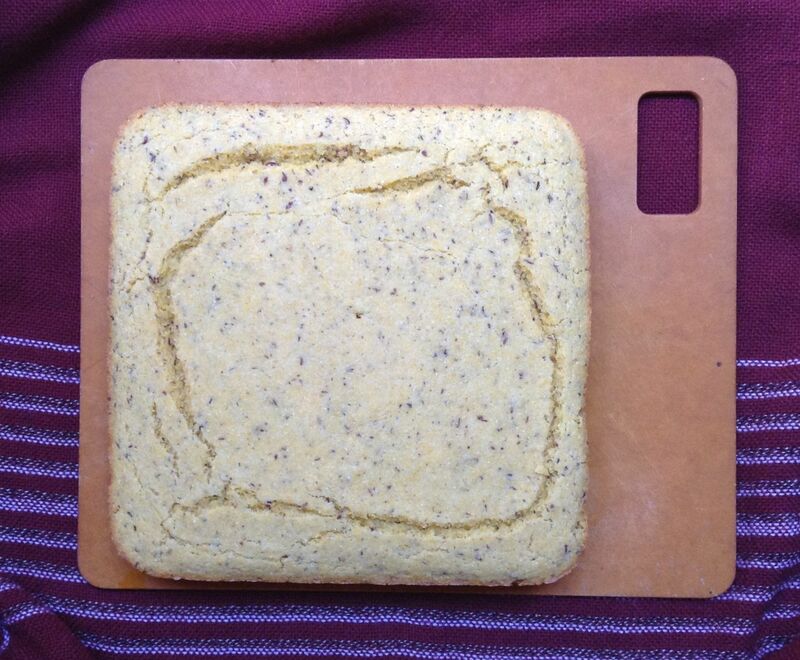 This recipe for cornbread from Pickles and Honey is perfect. 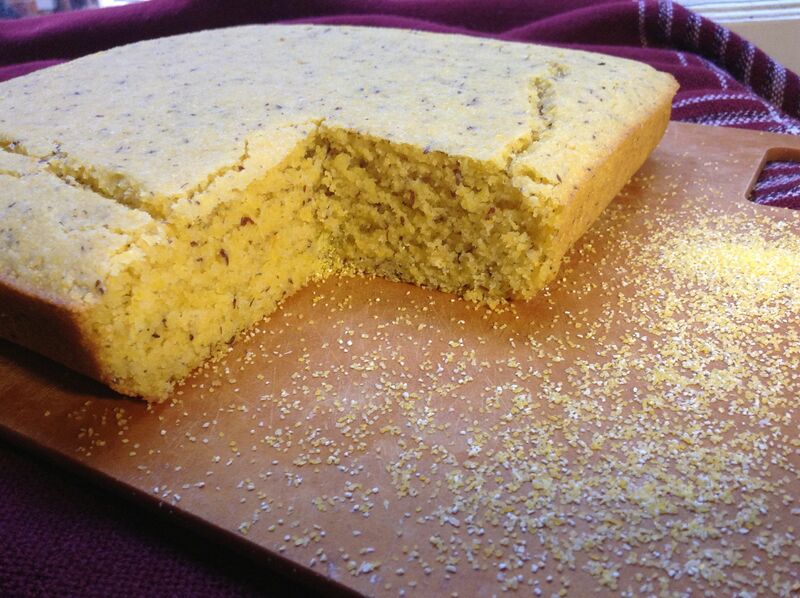 Ridiculously easy and virtually foolproof, the cornbread is delicious either as directed, or with endless variations like added jalapenos, vegan cheddar, roasted corn, or whatever else you’d like to throw in. I follow the recipe exactly and don’t make any changes (except add-ins). Served warm and smeared with some vegan butter or margarine it is so, so good. Growing up, oatmeal chocolate chip cookies were my favourite sweet by a large margin. After going vegan I tried several recipes with variable results. 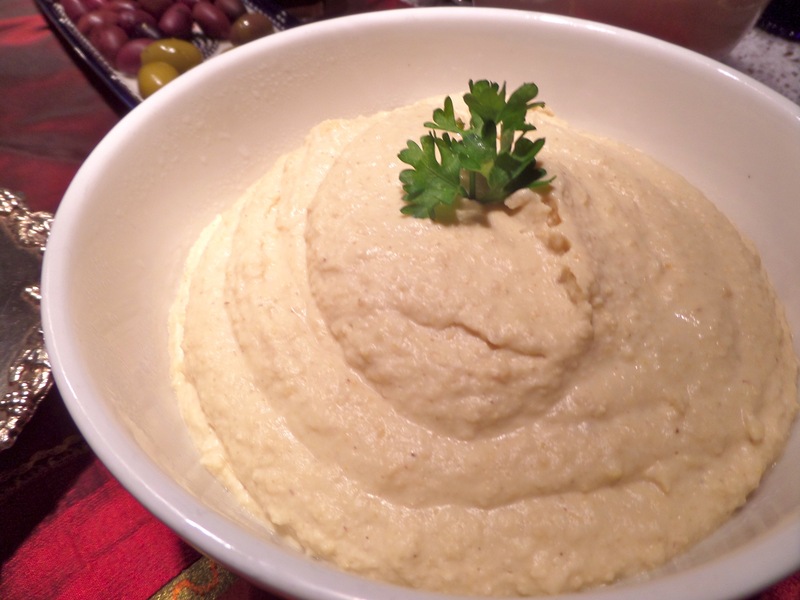 This recipe from Vegan Occasions blew my socks off when I tried it. R. loves them, my mom loves them, everyone loves them. Recipe tweaks: I find that the cookies are just as good with 1 cup loosely packed sugar, rather than the 1.25 cups called for. You can also trade off a little bit of the oil for extra juice (apple or orange juice work equally well) if you like. If you’re using mini vegan chocolate chips rather than the stadard size, I suggest reducing the amount to 3/4 of a cup. Important: Don’t overcook these cookies! I find that they take about 10 minutes. Watch them like a hawk for the last couple of minutes and remove as soon as they start to turn the slightest bit golden. If they do end up getting a bit too much time in the oven, they will cool crispy rather than chewy. They’re still great, but I suggest a few seconds in the microwave to soften them up before serving if they’ve cooled hard. This salad is a delicious combination of tastes and textures: fresh and creamy, bright and peppery. It’s super easy and quick to make, with just a few ingredients! Plus, it looks impressive and is perfect for serving guests; dragonfruit has a mild taste (I find it similar to kiwi) and shouldn’t scare off those who haven’t tried it before. 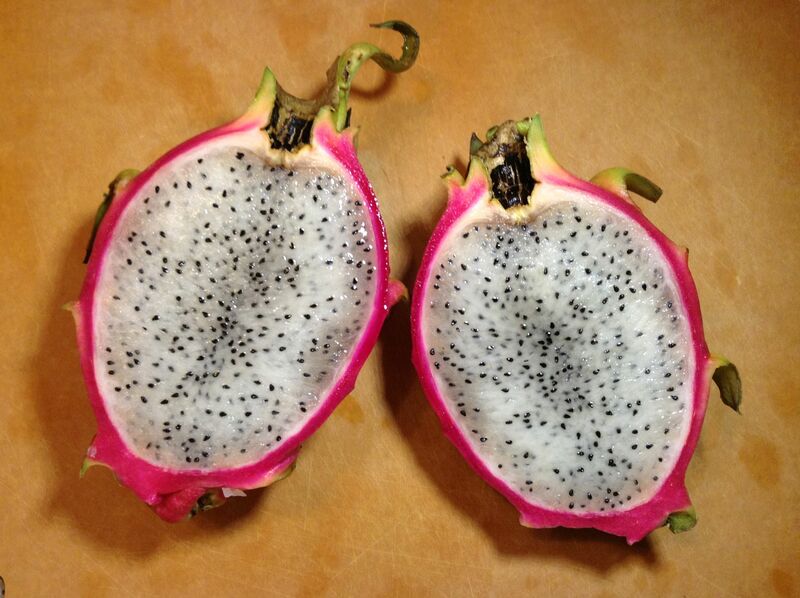 To prepare the dragon fruit, first cut it in half lengthwise. Using a large spoon, separate the flesh from the rind. Cut the flesh into 1-inch cubes. 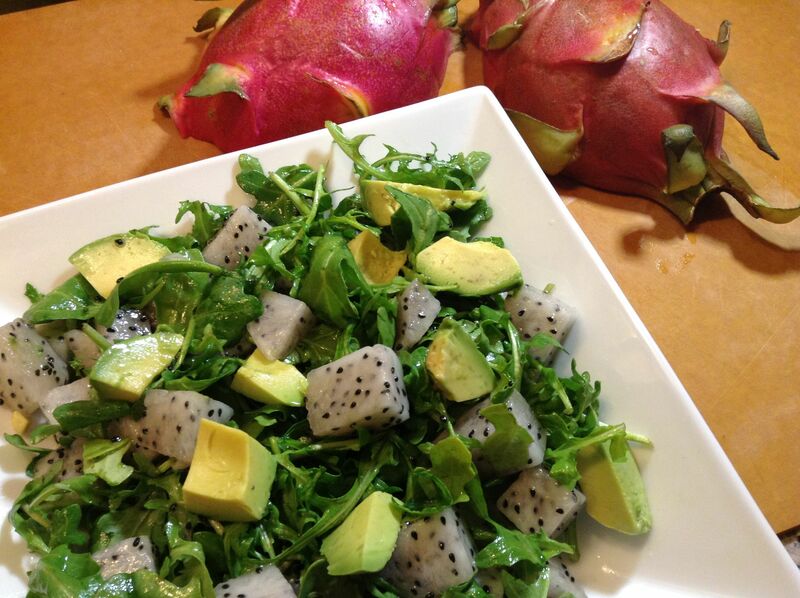 Combine the arugula, dragon fruit, and diced avocado. Whisk together the lemon juice, olive oil and agave nectar. Taste and adjust with more lemon juice if desired. Pour the dressing over the salad, gently toss to coat, and serve immediately. *If you aren’t ready to serve the salad, hold off on adding the dressing until just before serving. * Enjoy! This recipe from Fine Tune Pilates is touted as the best ever, and I have to agree. I tried four or five different vegan mac and cheese recipes before finding this one, and it is by far the best I’ve had. Plus it’s easy to make, and uses sweet potato as the sauce base, allowing you to sneak an extra veggie into this yummy pasta dish. I make this dish regularly; R and I both love it. I do make a couple of modifications from the original recipe. First, I do not add whole sunflower seeds (though I do use them in the sauce). Also, I use more kale than the recipe calls for; about twice as much. More significantly, after preparing the recipe as written, I pour the whole thing into a casserole dish, top it with panko or breadcrumbs, top the crumbs with lots of tiny dots of vegan margarine, and bake it for about 25 minutes. The crumbs add nice texture to the finished dish. I like to eat it with ketchup (much to R’s chagrin), but it’s also great with just some fresh ground pepper, or even hot sauce. Delicious! Before I had ever tried making risotto, I had an idea that it was very challenging and only for experienced cooks. I don’t know where I got that idea, but it was wrong. Making rich, flavourful risotto is actually very easy; all it takes is some patience and a willingness to babysit the pan for a while. It’s a great dish to prepare while working on something on the counter, like making a big salad. You stir the risotto, you chop some veggies, stir, chop, stir, chop, etc. If you haven’t made risotto before, try this recipe. It’s easy and so delicious, you’ll be hooked. I can practically guarantee you’ll start making it (and trying variations) regularly. Important: You need to get Arborio rice in order to make risotto. Don’t bother trying it with any other type of rice; it’ll end in heartache! Heat some oil in a large skillet over medium heat and add mushrooms. While the mushrooms are cooking, put the vegetable stock in a pot over high heat. Just before it boils, turn off the heat but leave the pot on the hot burner to keep the stock very warm. Cook the mushrooms, stirring occasionally, until they are done: tender and juicy. Remove from pan and set aside. Add a bit more oil to the pan if necessary and then add the onions. Stir and cook until they are translucent. Reduce heat to just below medium and add the dry rice. Brown the rice a bit, being sure to keep scraping the pan to prevent it from sticking. Add the wine, and stir the rice until the wine is absorbed (this will happen pretty quickly). Begin adding the warm broth to the rice, one ladle at a time. Stir frequently, and as soon as the rice starts to stick, add another ladle of broth. Continue this process until the rice is cooked al dente. (Probably between 15 and 25 minutes). 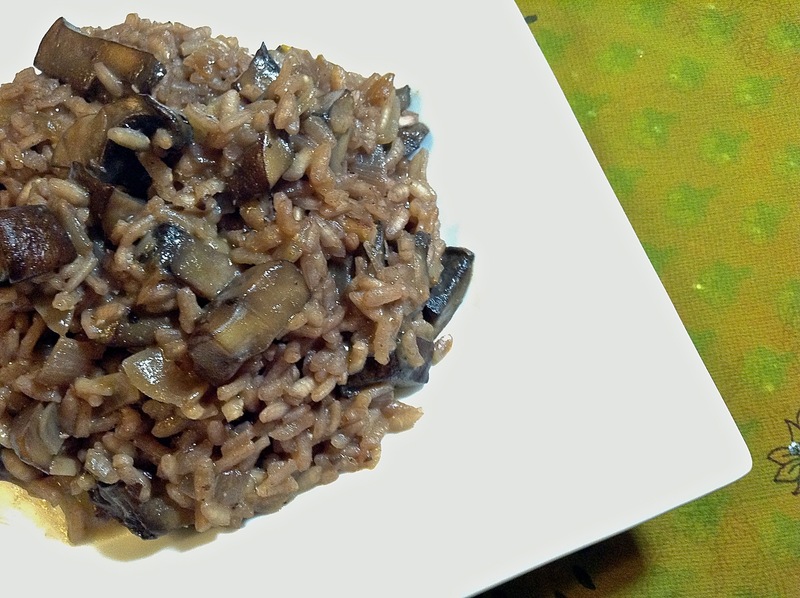 Add the mushrooms to the rice and mix well to incorporate. 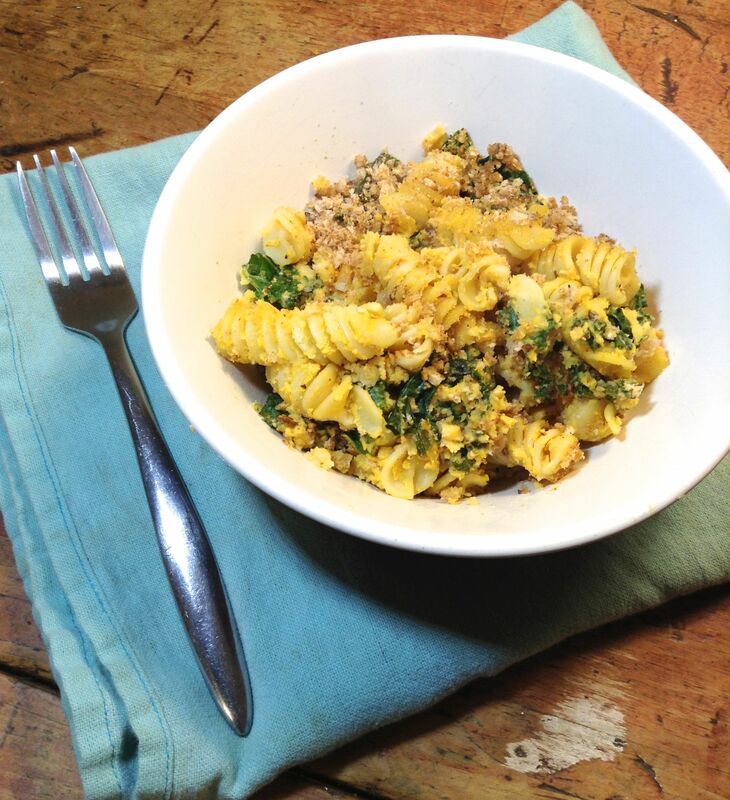 If you have any vegan parmesan on hand, add some of that too. Serve warm with a salad for a hearty and delicious dinner. Note: You could substitute lots of other veggies for the mushrooms. Try asparagus! Gently steam it until just done, and add it back to the risotto at the end. About six weeks ago, I was about four weeks away from turning thirty. My mom floated the idea of having a party for me; in addition to her desire to celebrate the big 3-0 birthday, she was keen to host a party in her new home. Despite feeling like my wedding was so recent that it was a bit ridiculous to have another event with my name on the header, I liked the idea of getting my friends and family together in my home town of Halifax, Nova Scotia. The first challenge was determining if we could actually get anyone to attend a December party that hadn’t been booked months in advance (we could); the second challenge was deciding what kind of food to serve. My fun-loving and close-knit family has all sorts of diets: lots of traditional omni, some gluten-free, some working-toward-vegetarian, and me. With a guest list of about 35 people and several family members offering to bring dishes, we felt that an all-vegan menu might not be the best approach. 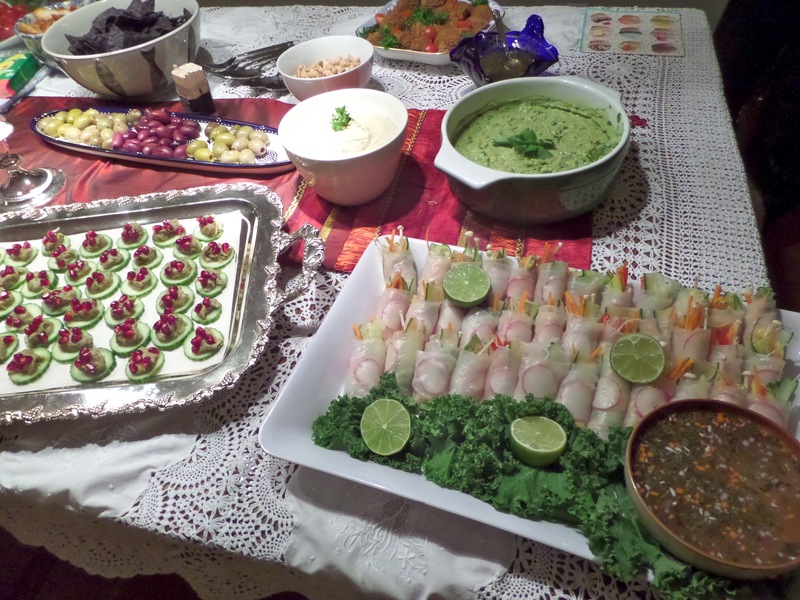 Ultimately, we ended up with a mostly-vegan spread, accompanied by a small number of dishes that included fish or dairy. My thinking was that this way, I could demonstrate that the delicious vegan stuff holds its own alongside the traditional food, and maybe help a few people take some baby steps toward interest in a vegan diet without making them feel forced. My mom did a wonderful job planning the menu, sourcing dishes from a variety of caterers, and choosing a few to prepare at home. I flew home the day before the party and the house was already decorated, the bar set up, and the dining room table covered with all the good servingware, all shined up. EnVie is Halifax’s newest vegan restaurant. 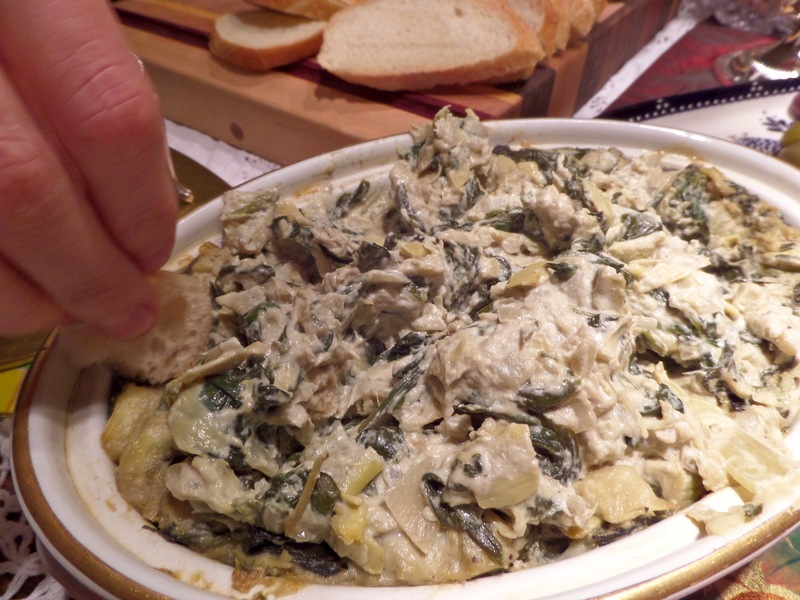 Their artichoke and spinach dip was a huge hit at the party, and a great example of an I-can’t-believe-it’s-vegan dish. (We had some leftover and I pretty much lived off of it for the next couple of days.) 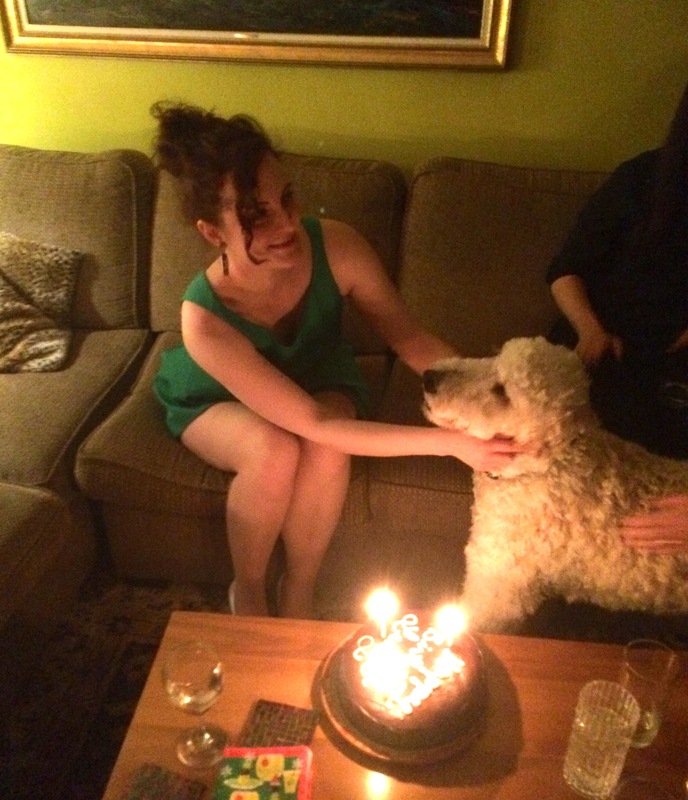 They also made me a beautiful and really delicious birthday cake that got rave reviews from everyone who tried it. Tarek’s Cafe is a vegetarian/vegan-friendly and constantly bustling Middle Eastern restaurant that I always make a point of visiting when I’m in Halifax. 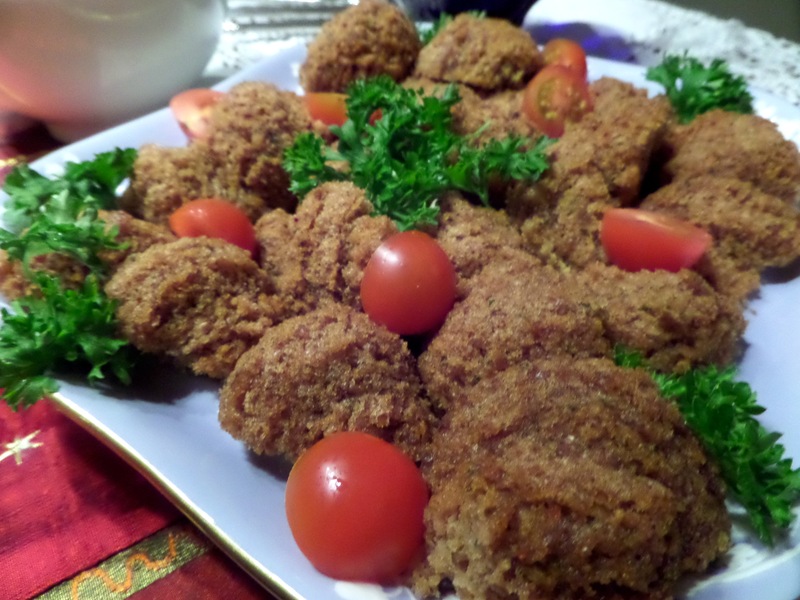 The falafels we got from them were huge and greasily decadent; cut into quarters and served with Tarek’s tahini sauce, they didn’t last long on the table. 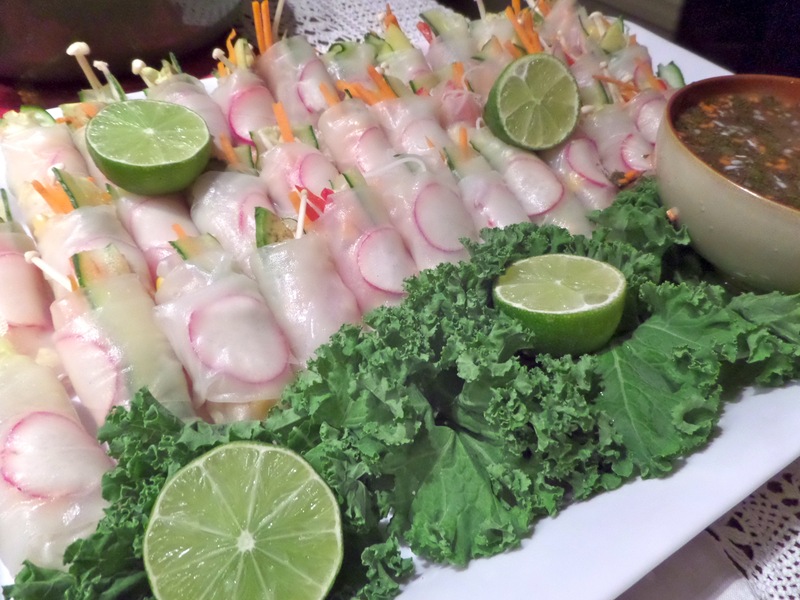 Halifax catering stalwart Scanway provided cold salad rolls with mint dipping sauce (superb presentation, and delicious – we only wished we’d ordered more of them! ), tasty mushroom phyllo pockets, and tofu kebabs that were rather petite but very yummy. The standout from Scanway was the huge tray of vegan chocolate cupcakes. The icing was so thick you could have sculpted with it, and the edible glitter made them sparkle so prettily… they tasted as good as they looked. 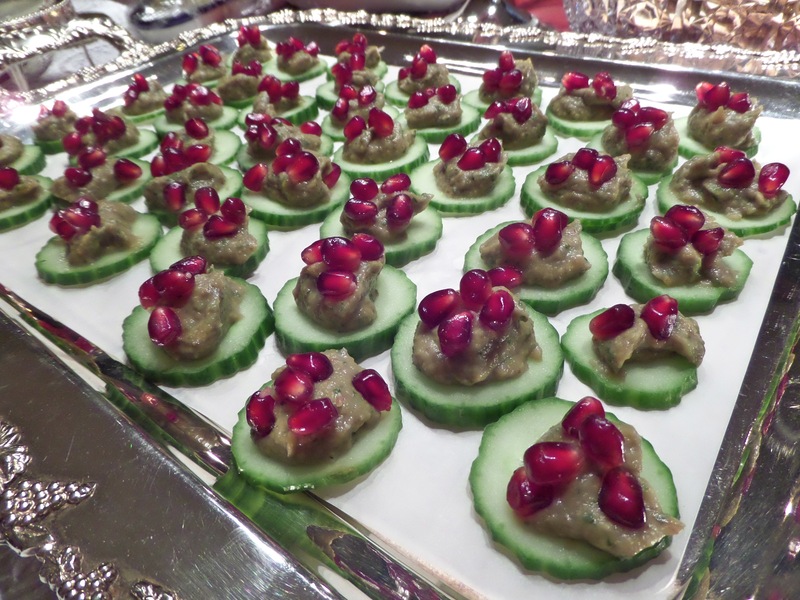 The vegan offerings also included homemade hummus and guacamole, and a tray of beautiful canapés I whipped up featuring pomegranate seeds and garlicky baba ganoush on cucumber slices. We rounded out the vegan menu with lots of tortilla chips, pita, olives, nuts, and fruit. The party was fantastic. The food was delicious. A good time was had by all. I really felt the love from my family friends on my birthday, and I’m excited about starting my thirties. Have you hosted any vegan or mostly-vegan parties for an omni crowd? How did it go?